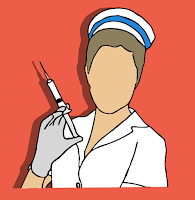 There are many types of courses in the field of nursing.Such as diploma,undergraduate and certificate etc.Students can choose according to their qualifications and interests.If you complete BSc in nursing,then you can also do post-graduation course.Under this,you can become expertise in various fields like dietetics,cardiologists,pediatrics,ophthalmology,orthopedics.If you want to be a postgraduate,you can also do MPhil and PhD in this field.Many good institutions are enrolled on the basis of the nursing entrance exam. If you have to do Assistant Nurses,Midwife/Health Worker (ANM) courses,your minimum qualification should be at least 12th pass (Arts or Science Stream).Age should be between 17 to 35 years. For this, 10 + 2 exams should be passed along with Physics,Chemistry,English,Biology subjects. There should be at least 55 percent marks in 10 + 2 or Intermediate examination.Age should be between 17 to 35 years. For this, the minimum qualification should be 12th pass with physics,chemistry and biology and at least 40% to 50% marks.Age should be between 17 to 35 years. You can start with the Assistant Nurses / Midwife / Health Worker (ANM) course.This course is of two years.ANM course provides training that how to care for health needs of people living in rural areas,especially children,mothers and old people.ANM,it is a diploma course that focuses on the study of health care.It also tells you how to take care of the device,establishment of the operating theater,providing medication to the patient on time and maintaining records.ANM courses train students and enable them to work as basic health workers.The main focus is on ANM graduates treatment of children,women and old people. 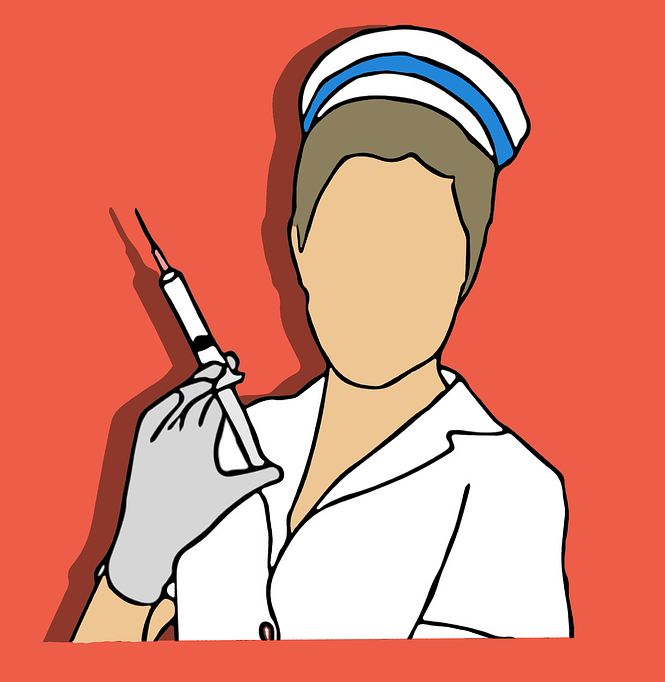 When you complete nursing course.So you get started as a staff nurse in hospitals.Then you become ward sister in 2-3 years.After nursing,you can work in government and private hospitals.Not only that,you can also work in the School Health Nurse,Industrial Nurse and Armed Forces,Drug Company,Community Health Nurse,Special Clinic and Care Center and Counseling Center.You can also become a teacher in nursing colleges.You can also apply for becoming a nurse in the Army by nursing BSc after 12th.